SIMPLE MINDS Once Upon A Time (1985 UK limited edition 8-track LP Picture Disc, housed in the original white & gold die-cut gatefold picture sleeve. The sleeve displays only a little light wear to the corners whilst the disc looks barely played VP2364). 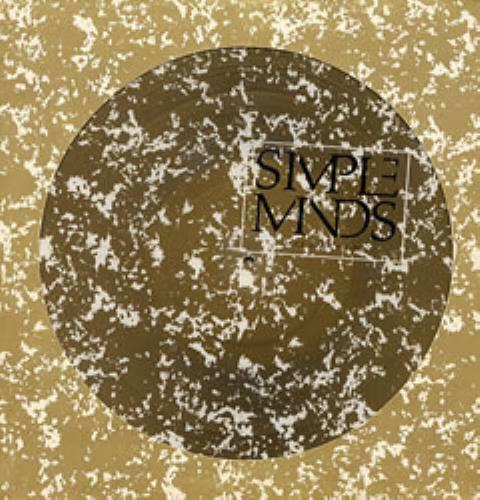 or visit our Simple Minds image gallery.